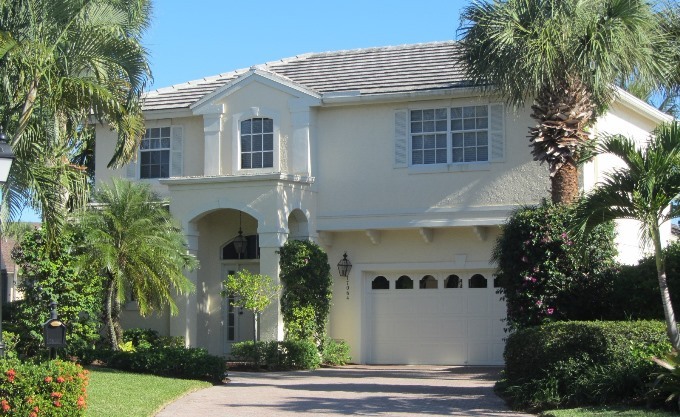 Bridgegate is a single family home community within Jupiter’s prestigious Jonathan’s Landing Country Club that offers both one and two story residences. 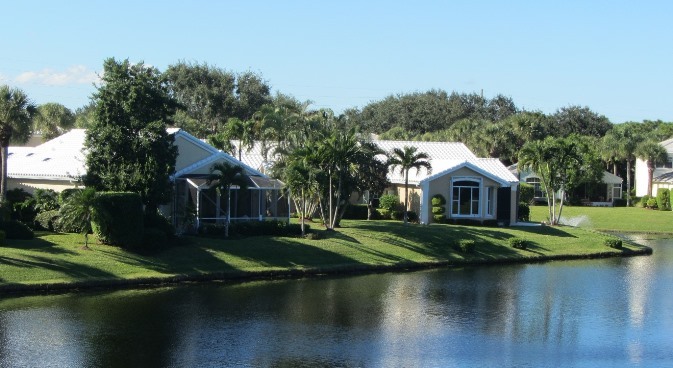 These lovely lakefront homes range from 1,870 square feet to 2,278 square feet of air conditioned luxury. There’s a delightful feeling of openness throughout the Bridgegate floor plans. Vaulted ceilings, sliding glass doors, recessed ceilings and sky lights give plenty of natural light. And the two story model offers an elegant, hand-crafted staircase. At the top is a sitting area and the second and third bedrooms. All of the homes at Bridgegate have private, screened covered terraces and attached garages. 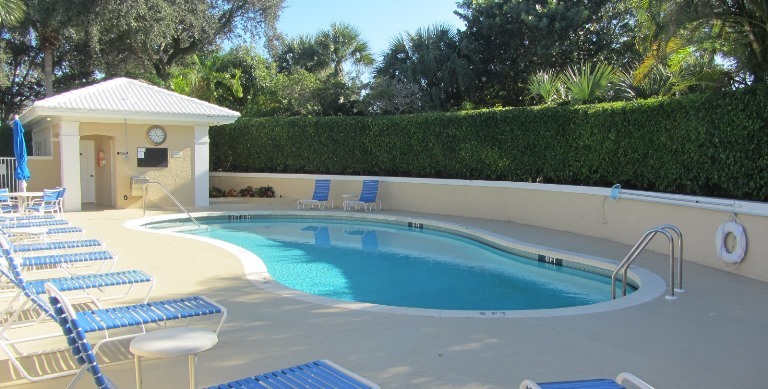 A beautiful, private community pool, cabana and sunning area are provided for use of Bridgegate residents and their guests. Talk to a Preferred Residential Property real estate specialist about buying your next home in beautiful Bridgegate today!